On Wednesday, February 15, 2012 at 4PM CST, The Kansas City Chief himself was LIVE on the air to answer questions and take calls from the fans! 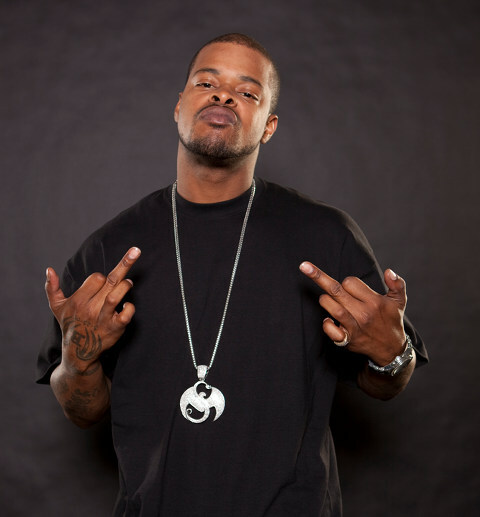 What questions did you have for Kutt Calhoun? Leave your questions in the comments section below!